Tokyo, the most crowded city in Japan is full of life every day and every night. Living in a populous city is very difficult not only because of stress, but other factors, such as rush or even jobs can give you hard times. Getting away from the city‘s din is one of the best ways to deal with these problems. Even though Tokyo is a metropolitan area, it is still surrounded with some tiny, calm villages. These are the best destinations for both tourists and the inhabitants of Tokyo. Spending a weekend, or even an afternoon in a calm place can change your whole perspective. Rural places had always given sedation to the people of the modern era. If you want to have some relaxation near Tokyo, you should visit one of the top 2 rural places around Tokyo. 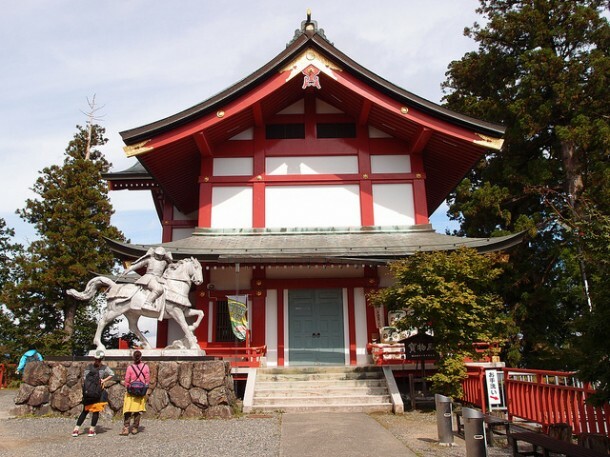 Hinohara is the only non-insular village in the area of Tokyo. 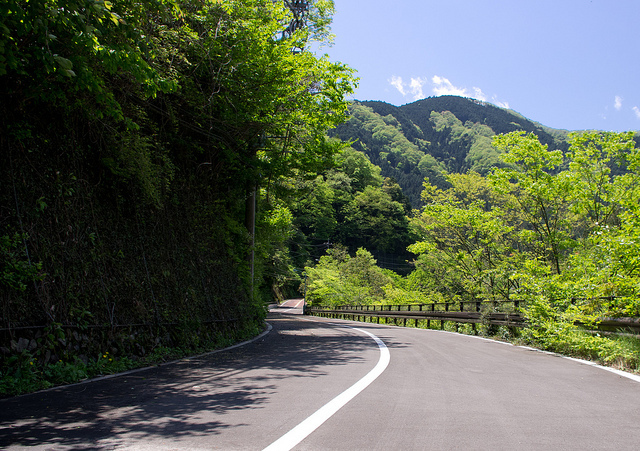 Surrounded by the Akigawa Mountains, it is definitely an excellent place to visit in rural Japan. 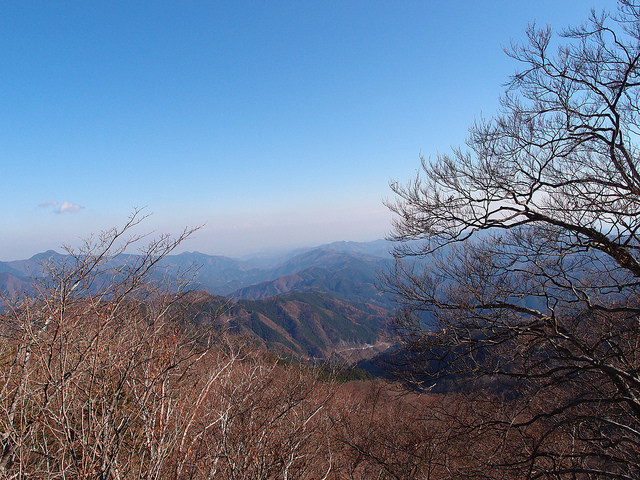 Tama River and Mount Mito (1528) are the most significant natural sights in Hinohara. The village is not crowded, it has only 3000 inhabitants. The center of the village is called Motoshuku, where shops and offices are located, but it is still quieter than Tokyo. As Hinohara is the closest nature spot to Tokyo, hundreds of people come here to have a relaxing time. 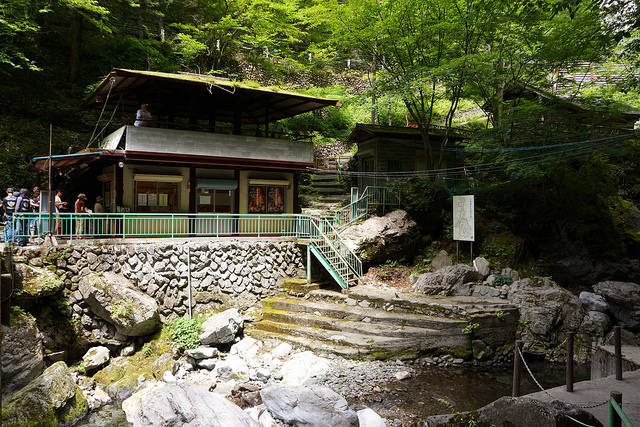 Picnic parties and hiking among the forest are the most popular tourist activities in Hinohara. You can get here in only 20 minutes, if you take a bus at Musashiitsukaichi to Hinohara. Okutama is a small town located in the metropolitan area of Tokyo. The trip from Central Tokyo to Okutama on JR Ome line takes about 2 hours, but this place worth that long travel. 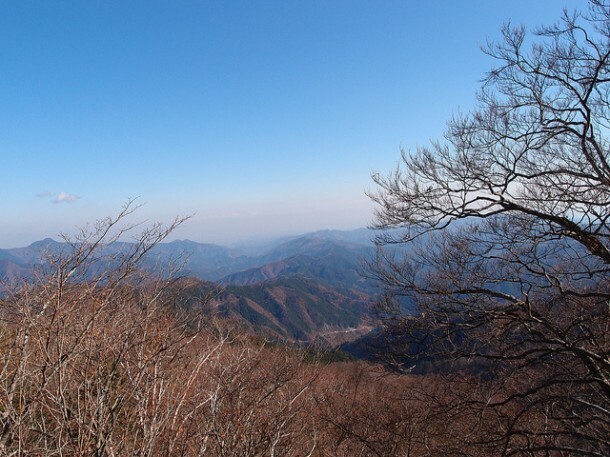 It is one of the best rural places around Tokyo, and just like in Hinohara, hiking in the hills is one of the most liked activities for the tourists. 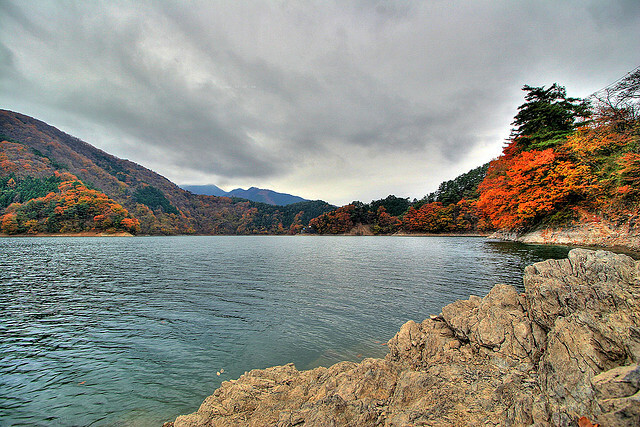 Okutama Lake, the largest lake in the region is visited by thousands of tourists weekly, just like the hiking trails to Mount Ozen and Mount Otake. Nippara Caves, full of stalactites and stalagmites or Mitake Shrine are popular rural destination as well. 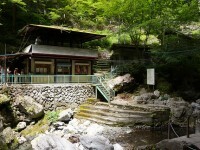 Moegi-no-yu is one of the best onsen in Okutama, you can relax here as well. To conclude the previous sections, we can say that everyone needs at least one calm day in a year, far away from the noise and crowd of the city. The cities presented above, Hinohara and Okutama are definitely the best rural places around Tokyo. If you travel to the capital, don’t forget to visit these rural diamonds.